Knowing how to pack a backpack is essential to staying organized and keeping it lightweight. 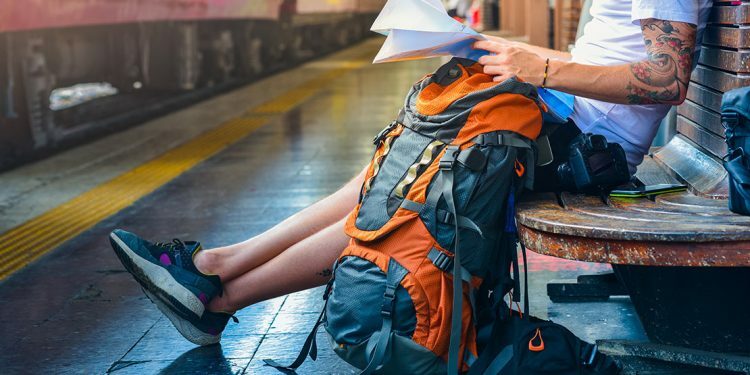 These tips will prepare you for your backpacking adventure! 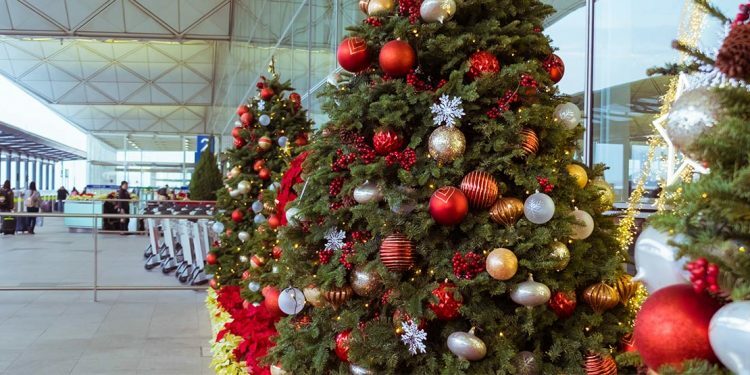 Flying on Christmas Day might be expensive, but it's substantially less busy. 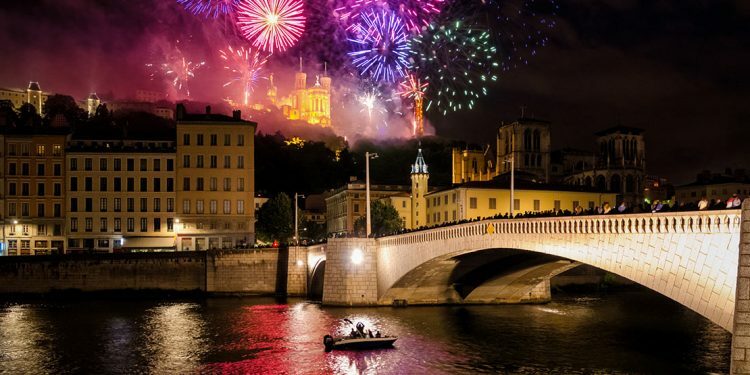 Use these tips to successfully navigate traveling on December 25. 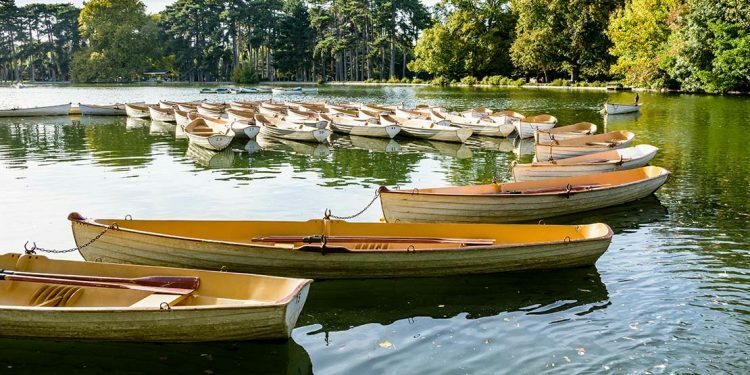 You're probably familiar with the main Paris attractions, but these points of interest will help you skip the crowds and get a more in-depth experience. 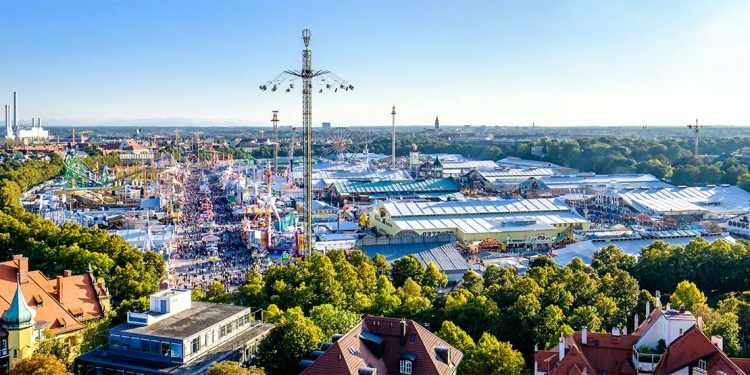 If you've ever wanted to experience the fun that is Oktoberfest, you need to head to Munich, Germany. This Oktoberfest guide will help you plan your trip. 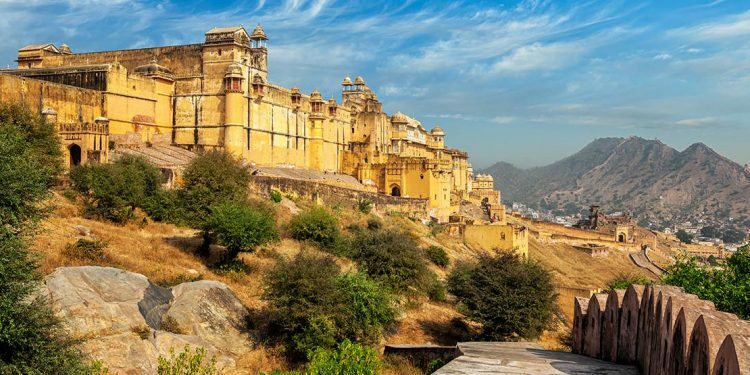 Some of the best places to visit in India are the historically significant and architecturally astounding buildings found throughout the country.